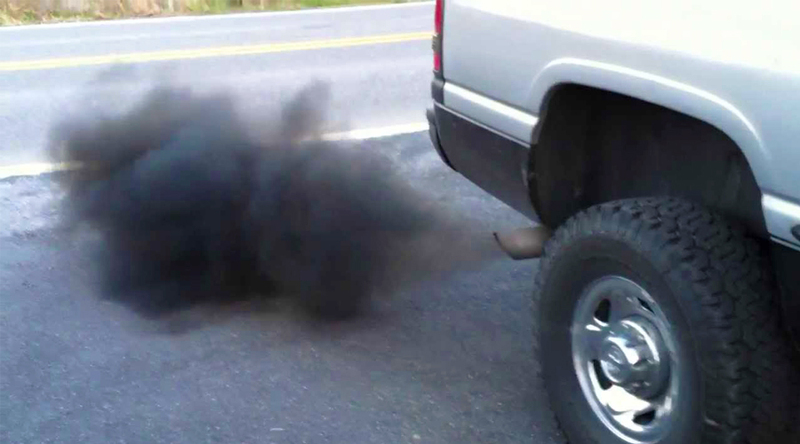 What does the color of exhaust smoke mean – We explain! For those of you who own a car, it is normal to expect something to come out of the exhaust pipe. This is an emissions outlet for your vehicle, and so all sorts of vapors will exit from there. 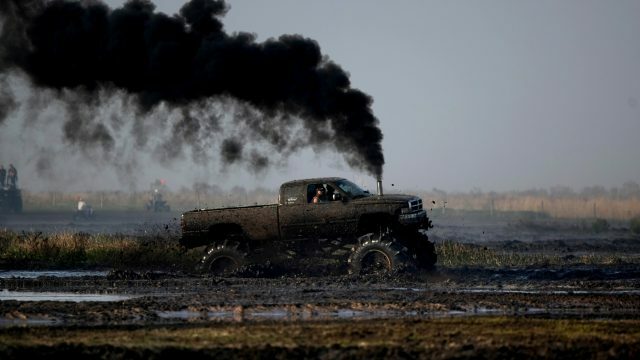 A few of these emissions are actually harmless and are nothing to worry. But the story does not end here. If different colored exhaust fumes are coming out of your car, then it is a signal to pay some attention to your vehicle. 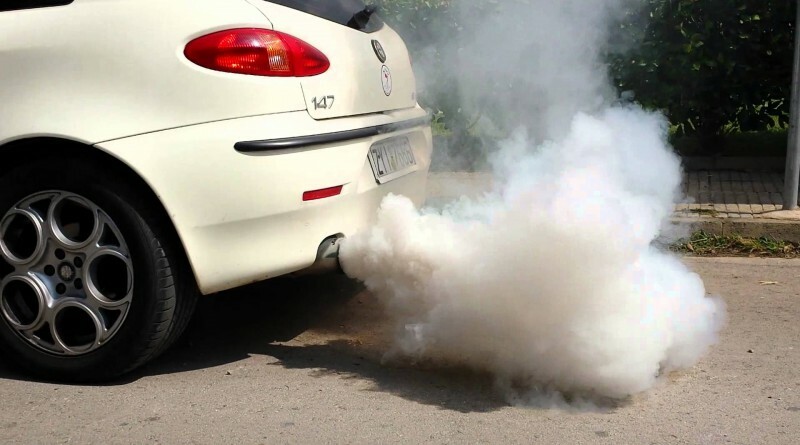 Although there might not be any warning lights or signals, just the color of your car’s exhaust smoke indicates something internally is wrong and/or not working properly. Let’s take a look into these colors and what they indicate. Blue smoke from the exhaust is an indication of the oil being burnt in the combustion chamber. What happens is that oil leaks enter the area where it is supposed to be contained while lubricating, and enters the combustion chamber (worn out rings, mostly). Another reason for blue smoke is that if the car is turbocharged, the turbine needs to be replaced. It could be noticed that the engine does not have the same power that it used to provide. If white smoke is thin like vapors, then it is nothing to be concerned about since it is probably the normal condensation build up inside the exhaust system. It happens in colder weather and will disappear quickly in most cases as soon the car engine is warm enough. 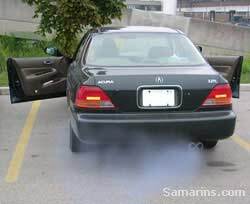 If, however, the smoke is dense, then it is a problem because it might mean the engine coolant is being burned. This is a major issue because even a small coolant leak can lead to overheating. It can also mix with oil and cause serious damage to the engine internals. Black smoke is an indication of excessive fuel being burnt. This is quite common in petrol powered cars with carburetor where the fuel mixture is disturbed (excessive fuel flow). Also, faulty air filters or other intake components can also lead to black smoke. It could also be due to a clogged fuel return line. This is one of the easiest smokes to detect and diagnose but ignoring it would mean your car consuming more fuel and giving less mileage as well as accumulation of carbon deposits on valve seats. 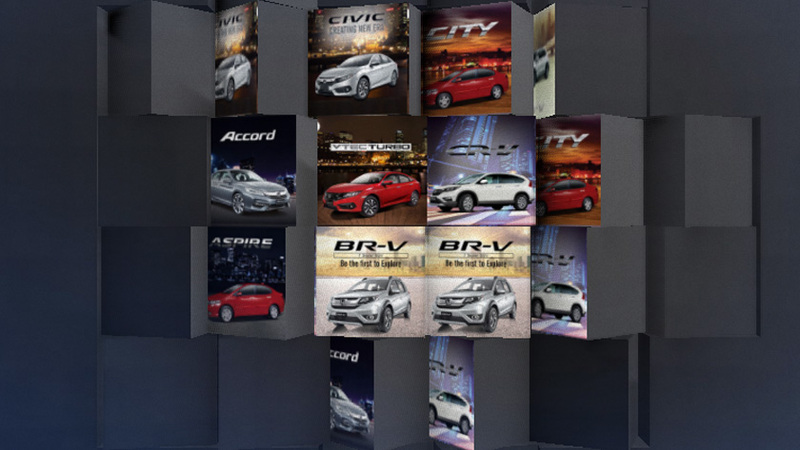 In diesel cars it is usually just carbon and part of the package.